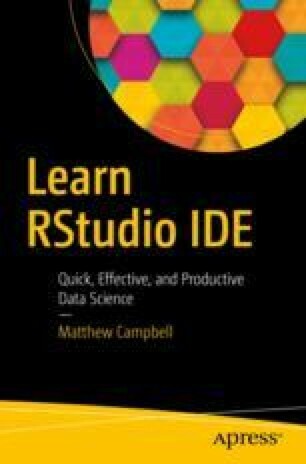 One of the most appealing elements for RStudio users is the rich library of data visualization tools that are available. In this chapter, we are going to highlight major graphic tools that will inform most of your daily work. Of course, in the R ecosystem we have hundreds of additional libraries and specialized packages that may be used for visualization.